Fans of the Food Network channel on DStv (channel 175) will soon have another reason to tune in to their favourite foodie fix. 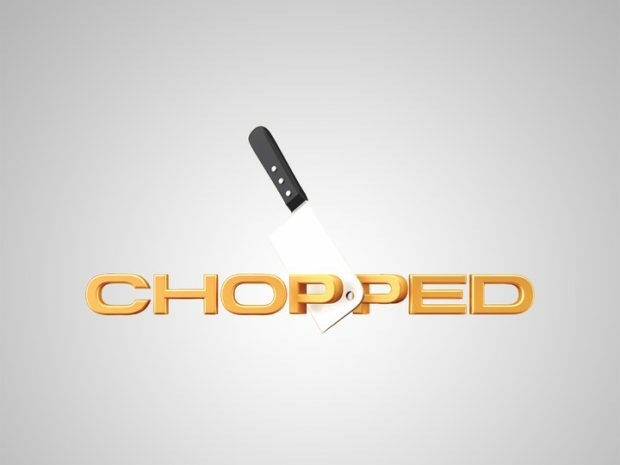 A South African version of international food challenge show, Chopped, will be launching in the second quarter of 2014. For those who’ve already been watching episodes of the American show, the format will be instantly familiar and just as exciting. The aim of the food contest, which features four chefs in each one hour episode, is to out-imagine and out-cook each other using the same surprise assortment of ingredients. At the end of each of the three courses prepared by the contestants, one participant is ‘chopped’ based on scores from the judges. The last chef standing will win that night’s contest and take home R40 000 in cash. Nick Thorogood, Senior Vice President of Content and Marketing at Scripps EMEA (the owners of Food Network), can’t wait to launch Chopped SA to South African foodies, and said: “Chopped is the most highly rated and popular series on Food Network in South Africa, and this new, local commission will give more than 40 homegrown chefs the chance to compete for victory in South Africa’s very own Chopped kitchen”. The team presenting and judging Chopped South Africa are well-known chefs and TV personalities that we know and love. The show will be presented by Denvor Phokaners, co-presenter of SABC2 travel show MooiLoop. And the panel of beady-eyed judges is a respected group of food professionals and celebrities, including Siba Mtongana, Jenny Morris, David van Staden, Lindsay Venn and Rebecca Hurst. Siba Mtongana first burst onto our screens on DStv’s Mzansi Magic channel with a show called Cooking with Siba, which is where Food Network execs first noticed her special ability to jump out of the TV set and into the hearts and minds of ordinary South Africans and foodies alike. “She is dynamic, passionate about food, and audiences love her – everything that’s important to the Food Network brand,” said Nick Thorogood from Food Network, who put things into motion to launch a new show on Food Network called Siba’s Table. Unsurprisingly, it’s been a runaway hit with viewers. Since discovering Siba’s new show unexpectedly one morning, I’ve been engaged and enthralled. Her fresh-minded approach to food and her infectious attitude to life turns complex recipes into a few easy steps, with a few laughs and shrugs along the way. It’s not about being perfect, as long as you’ve had fun and created food that looks gorgeous and tastes scrumptious. I can live with that! 1. 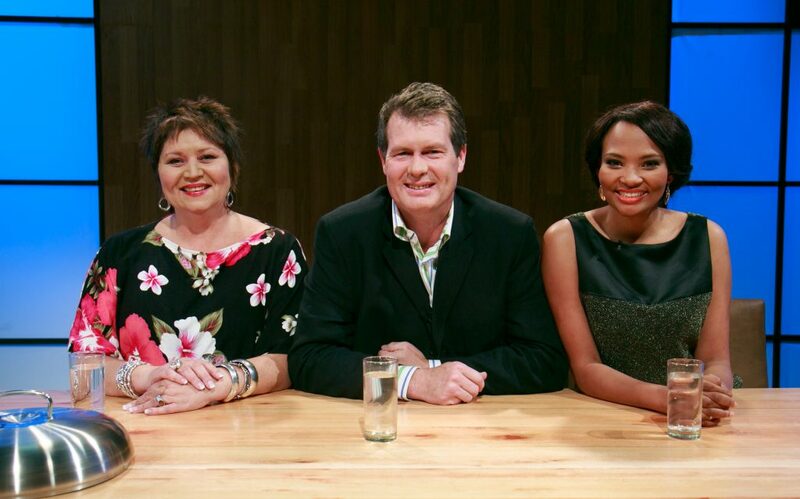 So you’ll be seated at the judges’ table on Chopped SA! What unique perspective do you think you’ll bring to the panel? As a food writer, stylist and homestyle cooking chef, I bring a unique perspective of appreciating hearty flavours and plating that appeals to the eye. My food background gives me more insight on the use of indigenous South African ingredients found in some mystery baskets. 2. First MasterChef, then Come Dine With Me. Why do you think Chopped is coming to SA now too? What makes food television so popular in this country? Is it too much – or is there never too much of a good thing? I think South Africa is catching on with what’s happening globally, with food being the new fashion or the biggest trend at present! At this point, I don’t think we are being bombarded with too many food shows, just like we can never be bombarded with Hollywood giving us a wider spectrum of movies to choose from. As long as there is a market that loves such food programs, I say why not! 3. While all of them are important, how would you rank flavour, presentation and creativity when judging a dish? I believe we eat with our eyes, yet food needs to be as tasty as it looks! Having said that, all the components are equally important and need to be judged accordingly, hence we have scoring sheets we use for each plate, making it a very fair judging process. 4. What one ingredient do you stare at in your fridge or pantry and think: I don’t know what to do with you? None! When shopping, I already have an idea of what I want to do with all my ingredients. In this way, I prevent wastage. 5. What foods do you never cook and why? I love seafood but do not even consider fish on the red and orange SASSI list and neither do I order it in restaurants (and I encourage others to do the same). It’s one of my ways of playing my part in preserving our eco system. 6. What’s your one ‘go to’ dish when you’re home alone and need to cook something quick and easy? Pesto chicken penne using my homemade pesto that I make in large batches as a standby ingredient for speedy meals. 7. You’re stuck on a desert island (or the Chopped studio!) and you only have the following ingredients: two apricots, a packet of Salticrax, a sirloin steak, two vanilla beans, a potato and a litre of milk. What would you make for dinner? Harissa butter sirloin steaks, stuffed with chopped apricots, flaked almonds, parsley and thyme – served with thinly sliced potato, bacon and leek pie with vanilla infused béchamel sauce topped with mature cheddar and crumbed Salticrax topping. I would start with the potatoes as that takes the most amount of time to cook! 8. 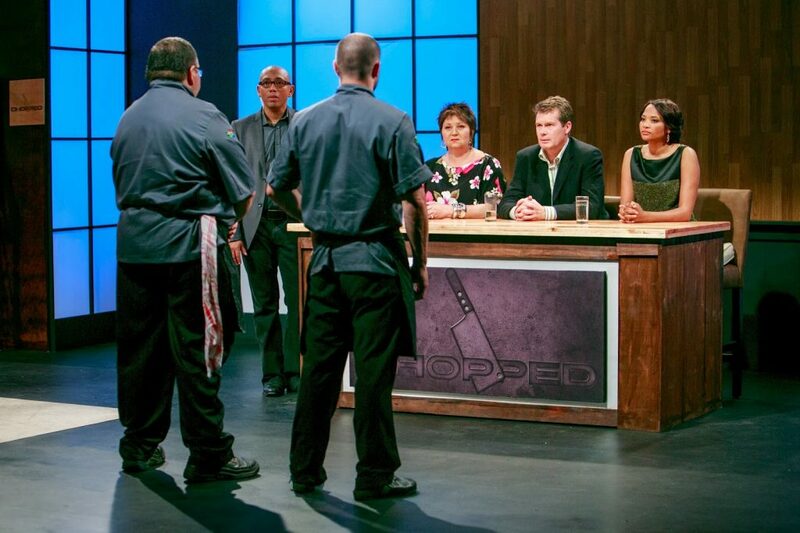 Finally, any words of wisdom to Chopped South Africa contestants? What’s the one thing they should focus on under pressure? Believing in yourself and not being intimidated by other chefs and judges is vital for survival. Without delay, go to plan B should plan A flop and make sure you plate your food! I saw you first time on your own show “shiba’s”. I find that you are two different persons there. You are so nice at your own show but at Chopped South Africa you are not the same.